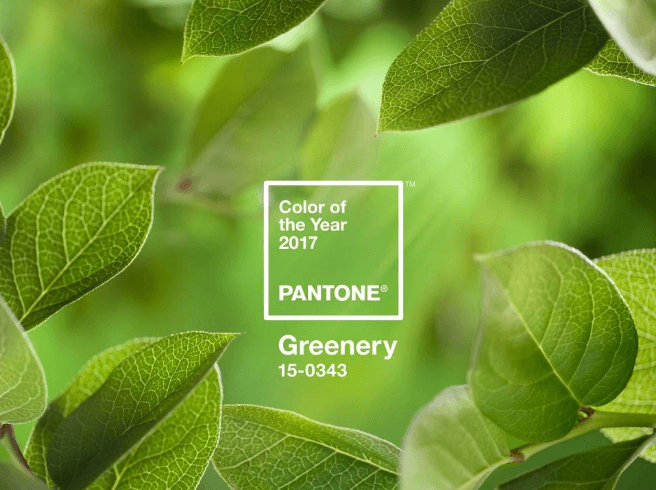 You may have seen last month that Pantone released their colour of the year for 2017! 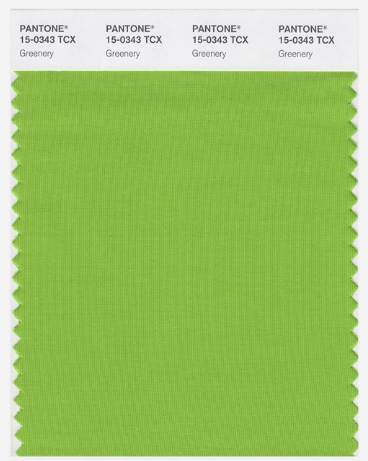 Their choice is Greenery (Pantone 15-0343). This chosen shade of green is a zesty yellow-green with a fresh feel and evokes feelings of the first day of spring. For the past 17 years Pantone have chosen their annual colour based on the cultural climate at that time. And with the political turmoil that the world has experienced over the last year, Greenery provides a tranquillity to balance the divided nations. This chosen colour also signifies the beginning of a new year, healthy eating resolutions, growing trends of vegetarian or vegan eating, the freshness of the outdoors and the evolvement to brighter seasons. Unlike Pantone’s 2013 emerald green-hue which depicted envy, luxury and wealth, Greenery evokes the minds to think of ‘re’ words; revive, refresh, renew, replenish, restore, reinvigorate and rejuvenate. 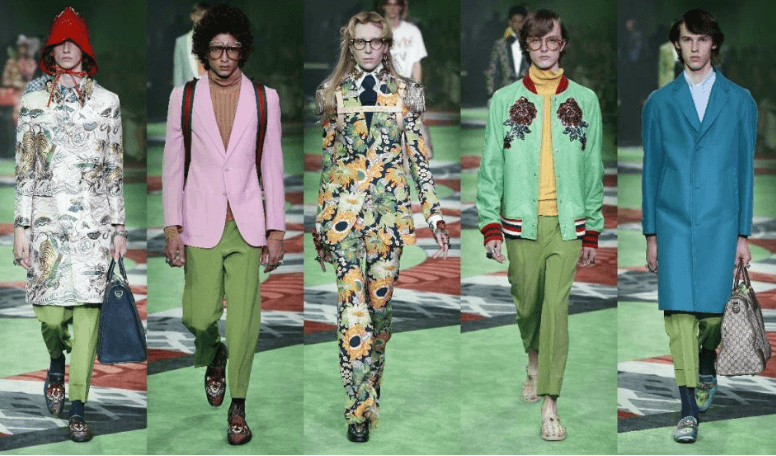 Greenery has already been seen on the catwalk in many designers Spring/Summer 17 collections, including Zac Posen, Kenzo and Gucci. It won’t be long until you are seeing this shade of green on the high street!